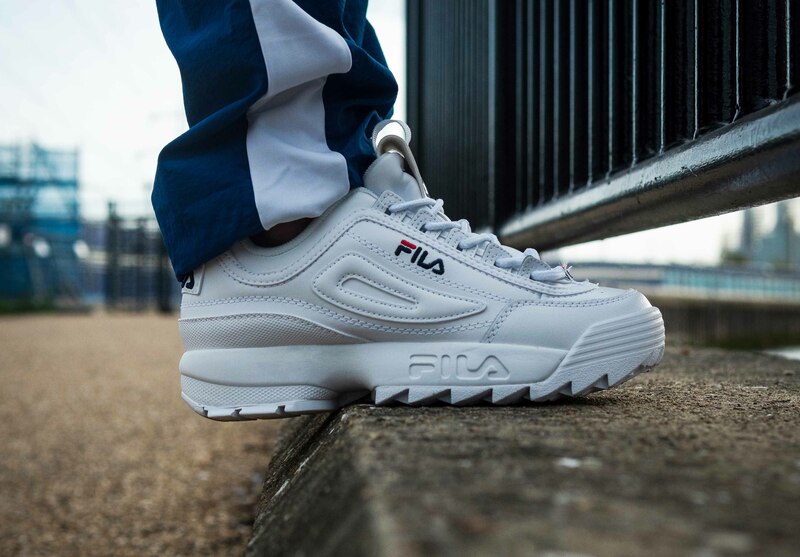 The FILA Disruptor II was one of the first chunky high street sneakers to rise to popularity. 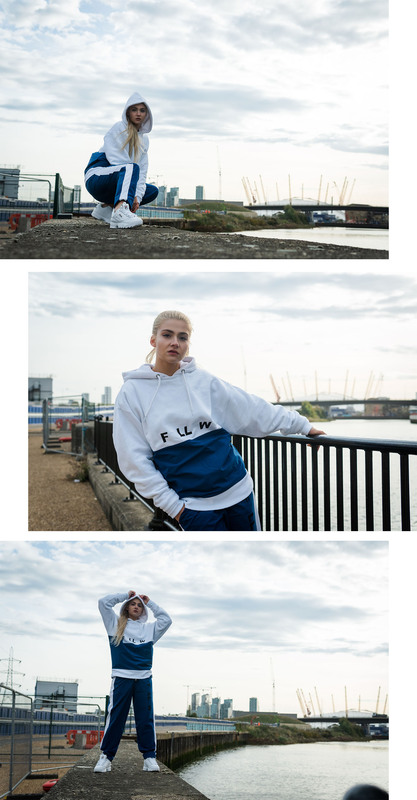 Its chunky, cleated sole creates an elevation for its wearers, adds a clunky yet cool aesthetic to any fit and can be bought in any colour from monochrome, to lighter pastels and brighter hues. 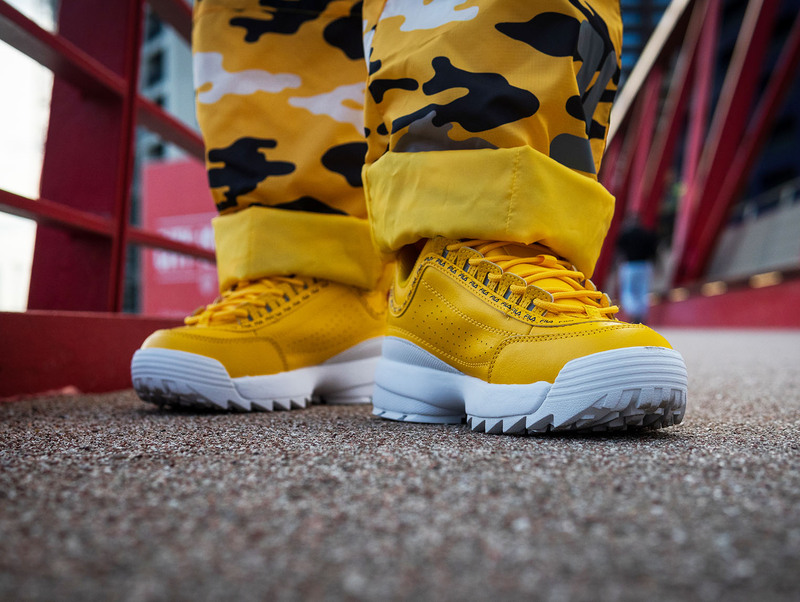 Oh, and did we mention that this chunky silhouette costs a very reasonable £85? 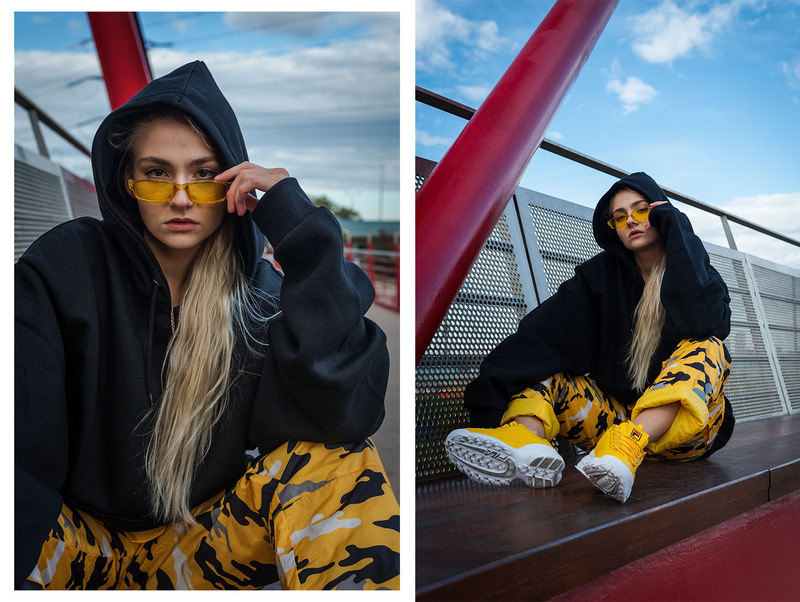 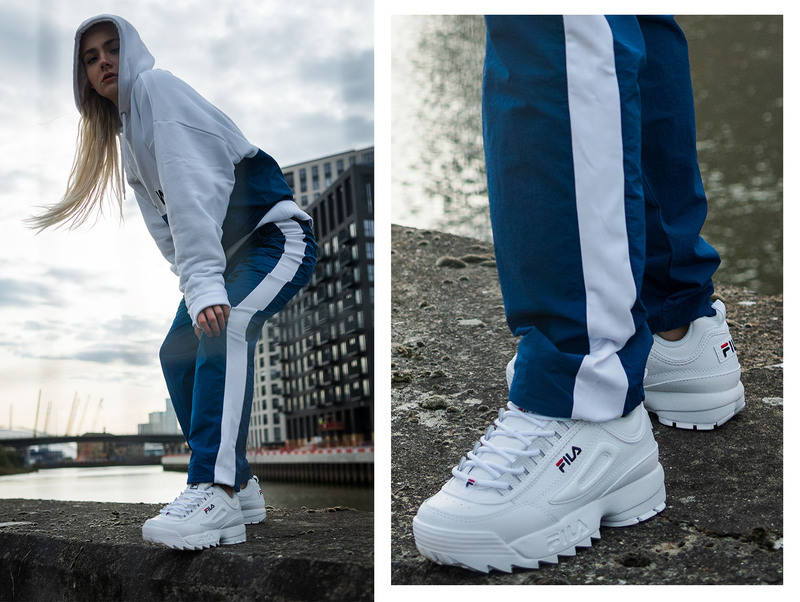 We caught up with @tracksuitbae, known for her tracksuit/co-ord collection and street-ready style, who showed us how she styles her FILA Disruptor II’s. 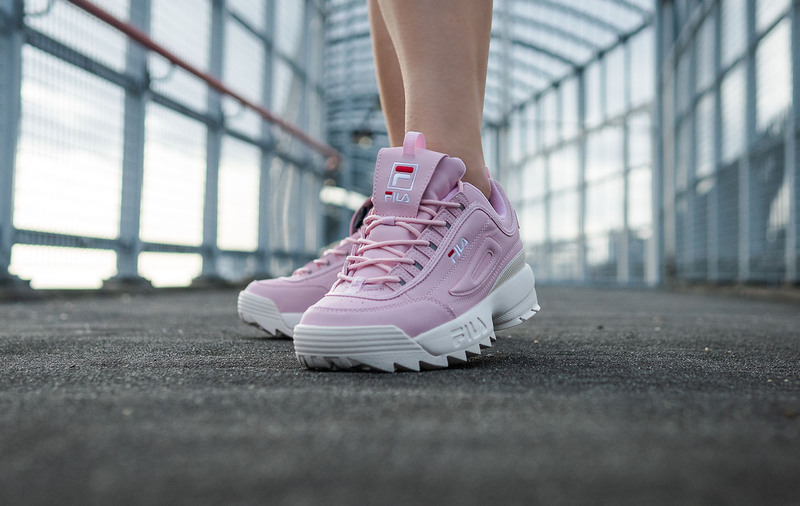 Below, the FILA Disruptor II in Pink/White, Yellow/White and OG Triple White are styled with oversized sweats and cycle shorts with mini accessories that are colour matched to perfection. 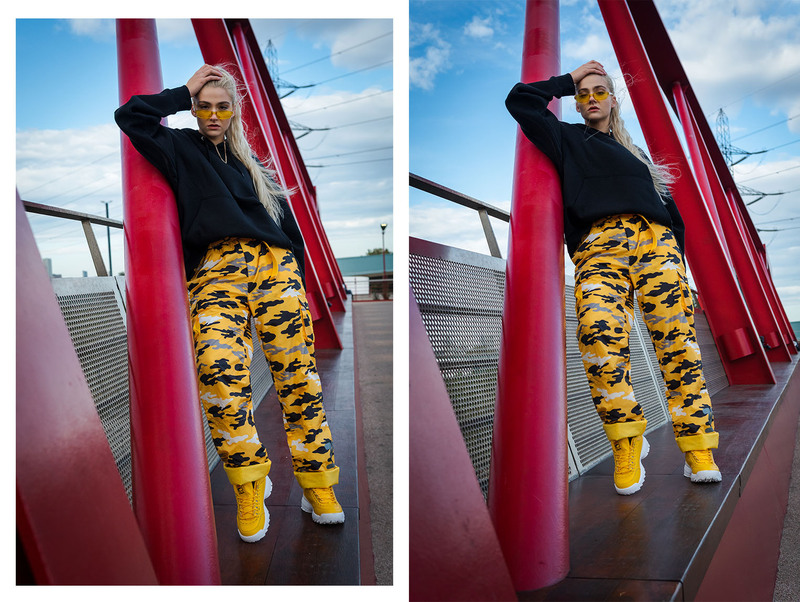 Head to the links to shop the silhouettes and be sure to follow @tracksuitbae on Instagram. 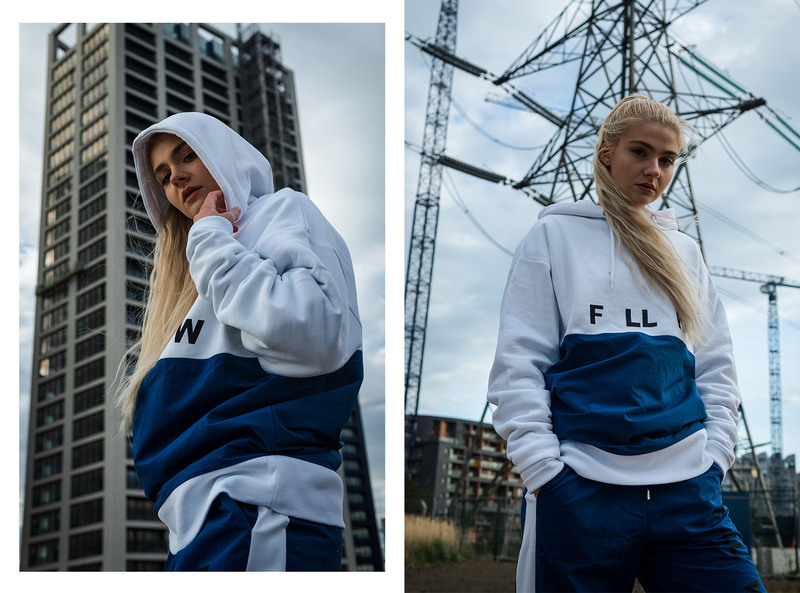 Be sure to stay tuned to The Sole Womens for daily releases, style guides and competitions!